Introducing the Unsplash.com Searchable Stock Photos Add On. 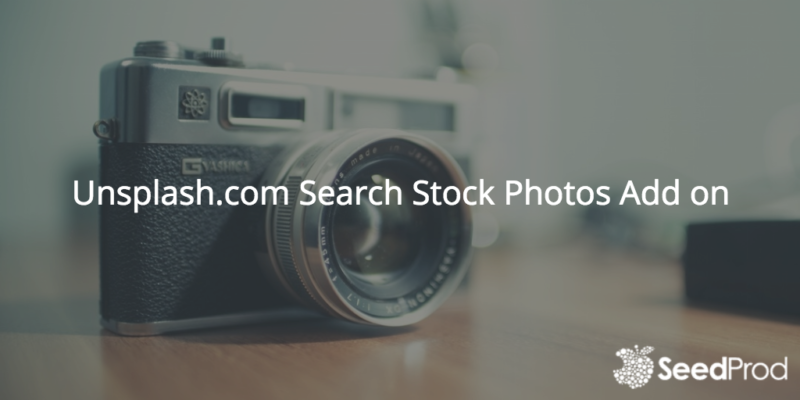 Instantly search within the Coming Soon Page Pro plugin from over 120,000 and growing stock photos to find that perfect background image for your coming soon page. Find and insert your image and it is optimized instantly for the web instead of using a huge hi-res version you’d get by downloading from the unsplash.com site. We’ll be rolling this out over the next five days to existing users who have the Developers License with Add One and All Access Licenses. New users of these licenses get instant access. Check out the video below to see how it works.